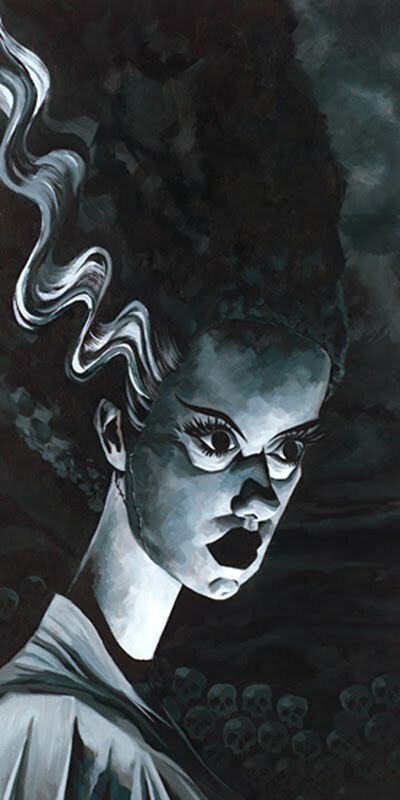 An atmospheric portrait of a baleful Bride, by California cartoonist Bob Lizarraga. Lizarraga boasts impressive credits as a character and prop designer for animation and CGI studios. 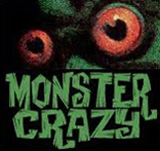 His personal work as an illustrator and a sure-handed caricaturist reveal a Monster Kid’s enduring love for classic horror. Bob Lizarraga portfolios here and here, and more art on Bob’s blog. Got to be one of my favorites! I LOVE Bob's work! He's amazing!